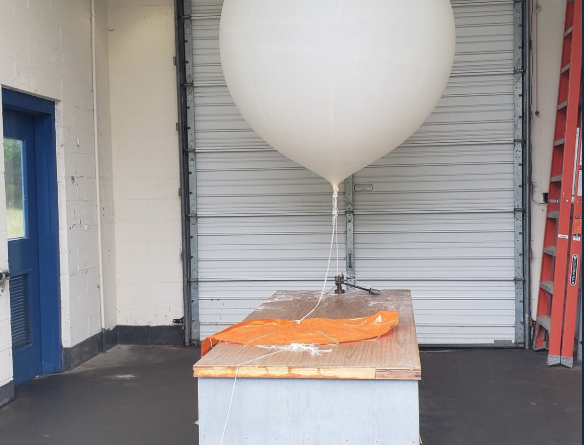 The National Weather Service of New York inflated a weather balloon to test atmospheric data related to Hurricane Florence. Photo by NWS New York. Yesterday, the National Weather Service for New York issued a Coastal Flood Advisory for southern Queens until 1 p.m. today. The NWS said tides were expected to reach one and half feet to two and a half feet higher than the normal level.